This is the story of one perfect beach. 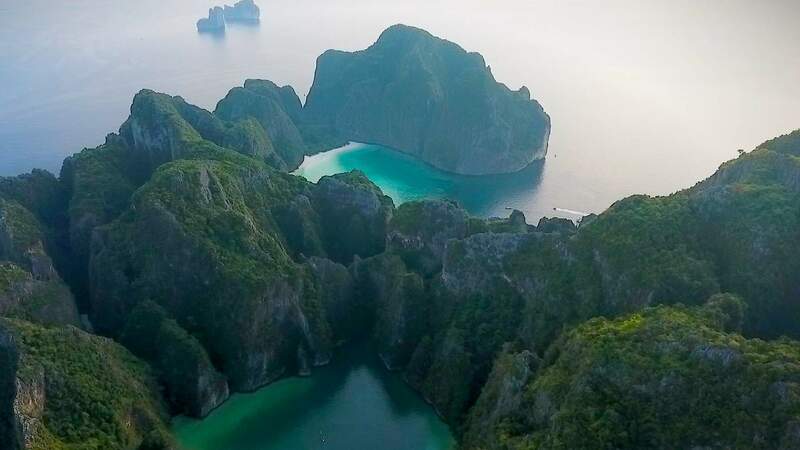 There are hundreds of pristine white-sand beaches along the coast of Thailand, but one tiny bay, almost hidden by limestone cliffs, has obsessed the world. For years, people would come in staggering numbers hoping to step into "paradise". One day last year, it was shut down. 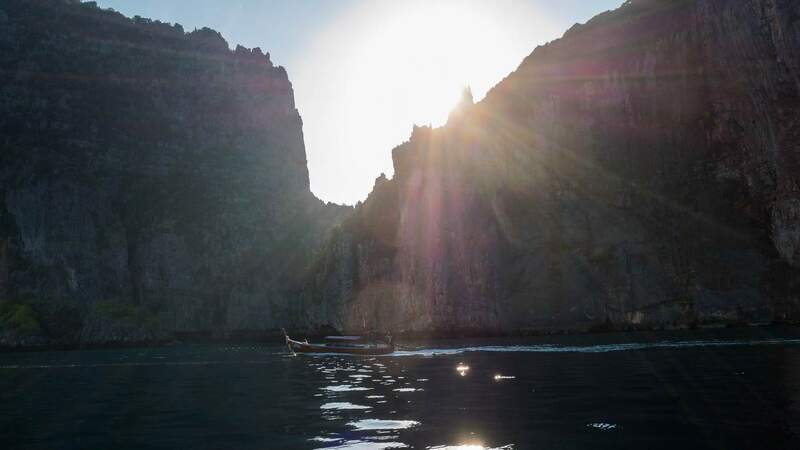 In the 1990s a film crew decided that Maya Bay, on the island of Phi Phi Leh in southern Thailand, was the kind of heaven-on-earth idyll where a group of people who wanted to rebuild society from scratch might settle. 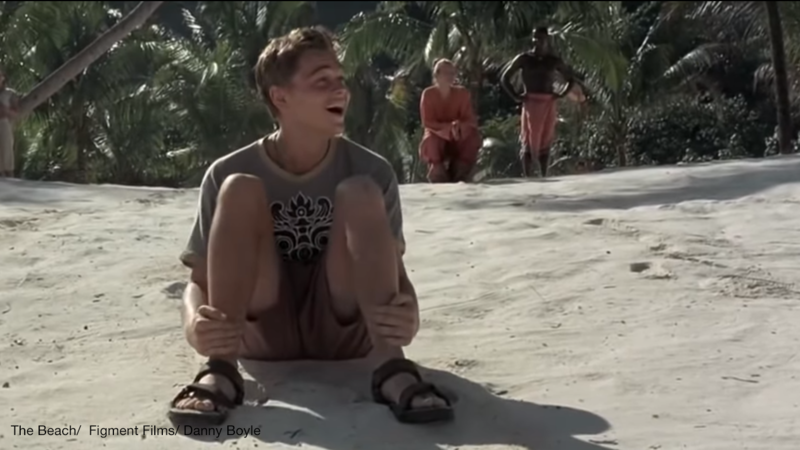 The Beach, starring Leonardo DiCaprio, was released in the year 2000. Based on the book by Alex Garland, it tells the story of a backpacker's search for a legendary beach untouched by tourism. Obviously things turn sour in paradise. Since then this tiny, but now iconic, strip of sand has topped bucket lists of people around the world consumed by wanderlust. Already high, the volume of visitors to the area saw an astonishing spike in 2016 when Chinese tourists started coming in large numbers. Boat after boat would pull up to the powdery white sand depositing tourists. Many came to secure that perfect selfie. They expected a serene isolated spot, but what they found was noisy and crowded, bursting at the seams. In peak tourist season this 300m-long shore was getting 3,500 visitors a day. More parade than paradise. Boats lined almost the entire stretch, with more behind waiting to drop anchor. At times there was so little space on the sand that people would just stand around without being able to settle down and contemplate the view. 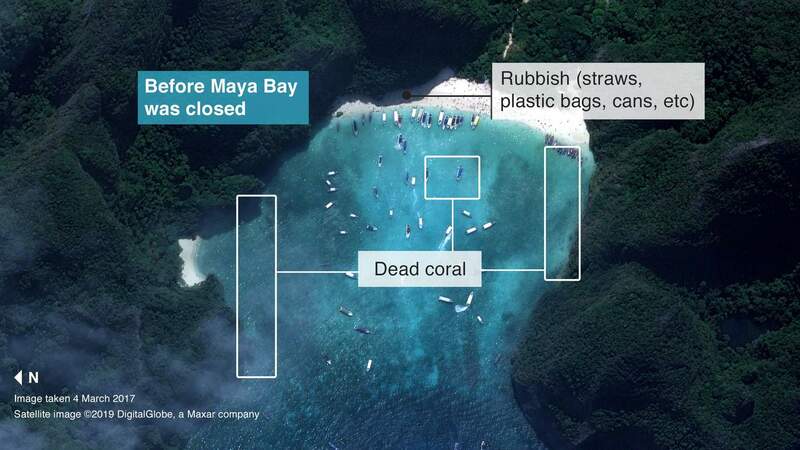 Over time TripAdvisor reviews become increasingly exasperated by the crowds, with Maya Bay condemned as "filthy" and "disgusting". 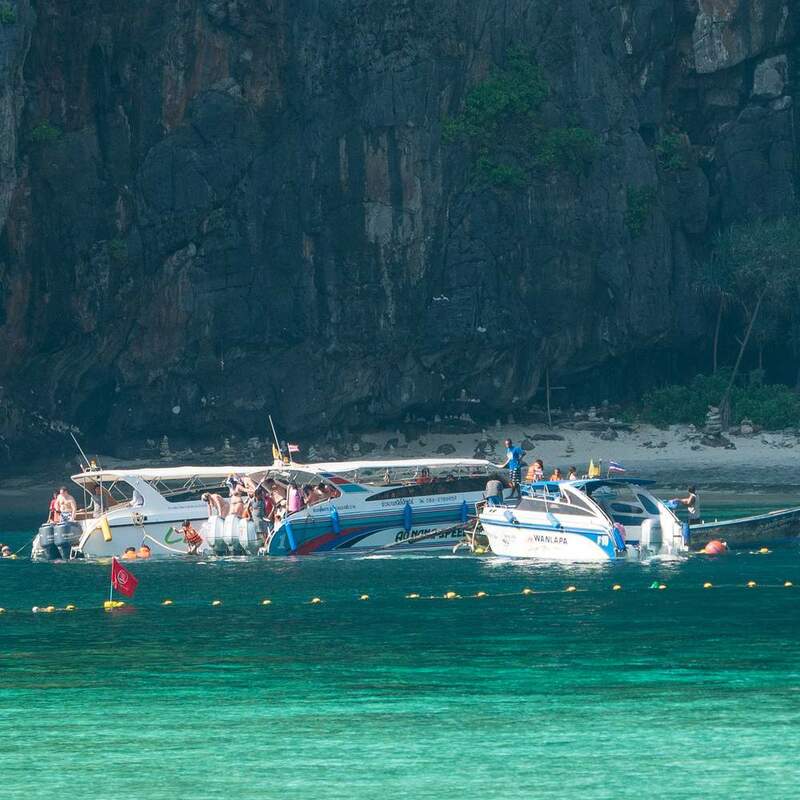 In 2018 local tourism operators and officials on Phi Phi island realised the numbers were unsustainable. 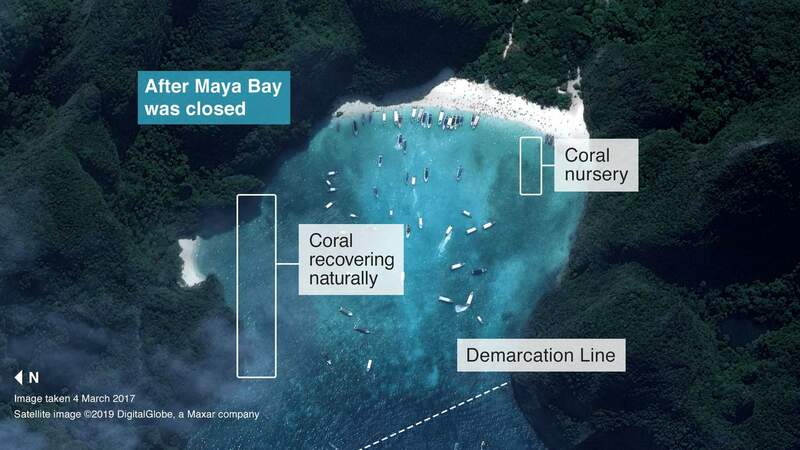 Maya Bay lies within a national park, and the Department of National Parks, Wildlife and Plant Conservation held a crisis meeting. Despite concern from tourism businesses in the area, authorities successfully argued it should be shut down. They argued that coral reefs were severely damaged and the ecosystem desperately needed time to recover. 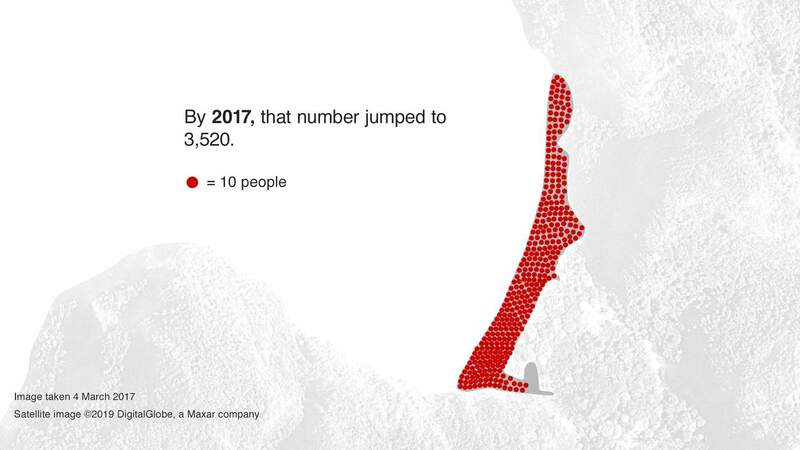 On 1 June authorities imposed a demarcation line that boats could come up to but could not cross, and began patrolling the area so nobody could enter the bay precinct. 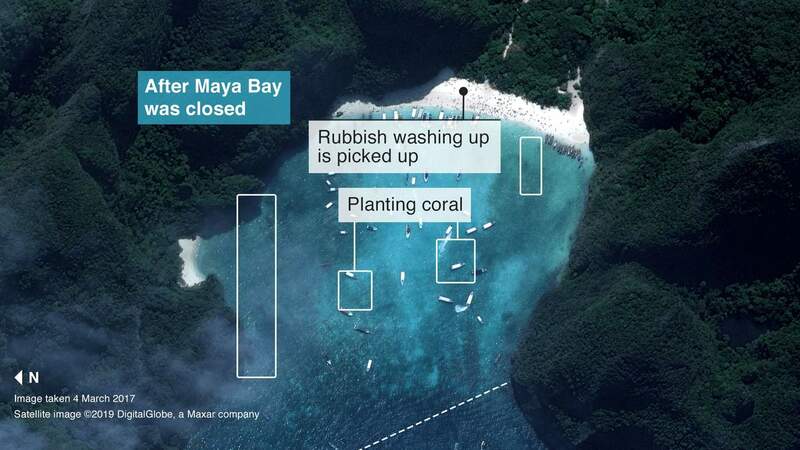 Dr Thon Thamrongnawasawat, a marine scientist from Kasetsart University who has studied Maya Bay and the area for 40 years, was hired by the ministry to survey the environmental damage and lead the rehabilitation. 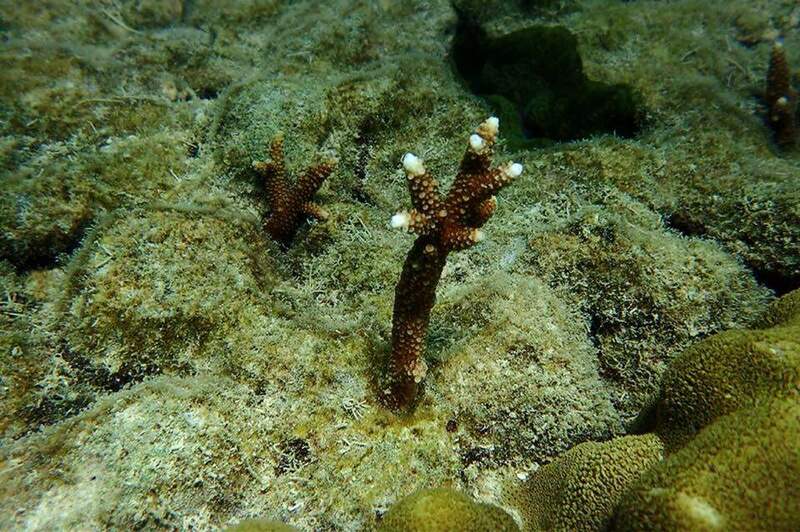 "Back in 1998-1999, the damaged coral totalled about 30%, but now 90% of what’s there is damaged." Coral reefs are fragile and very sensitive to water quality. Big crowds will always be detrimental to them because people tread on them and touch them. But the big problem was the hundreds of boats, dropping anchor on them, leaking oil and scaring the fish. Now when you go to Maya Bay there is still a steady stream of boats, but they can only wait 300 metres away and look longingly at the paradise island. You can't stop them from taking selfies, though, even from this distance. The BBC team was given permission to visit the beach, and as our speedboat crosses the row of buoys with flags saying "do not enter", we get some grumbling from the tourists lined up at the "border". Some of them told us they had come to Thailand just to visit Maya Bay and did not realise it was closed. After more than six months of conservation efforts coupled with a ban on all human activity, there are actually some positive signs. A diver with the ministry showed us how new coral was starting to grow – although it will be decades before it reaches maturity. About 50-60 blacktip reef sharks started visiting the bay early each morning. 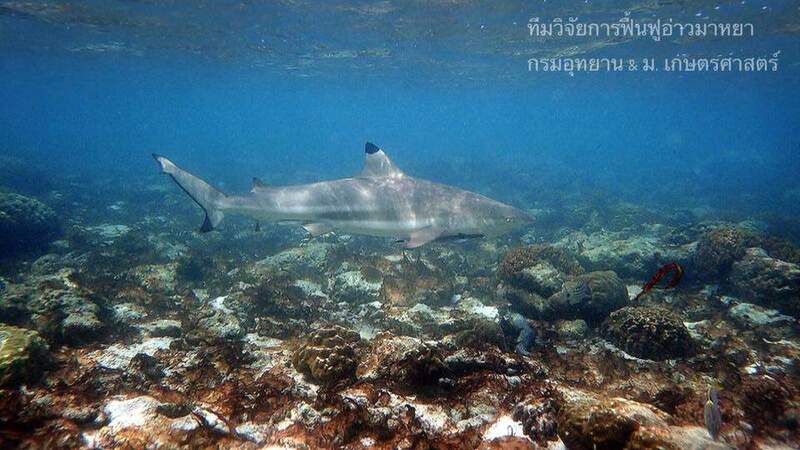 The shallow waters are ideal for them and three of the female sharks chose Maya Bay to give birth to their babies. Dr Thon calls them "the coolest creature in the sea" and this, for him, is a gift. "They are a symbol of nature, everyone gets it. Sixty sharks are worth protecting." So how long can this last? 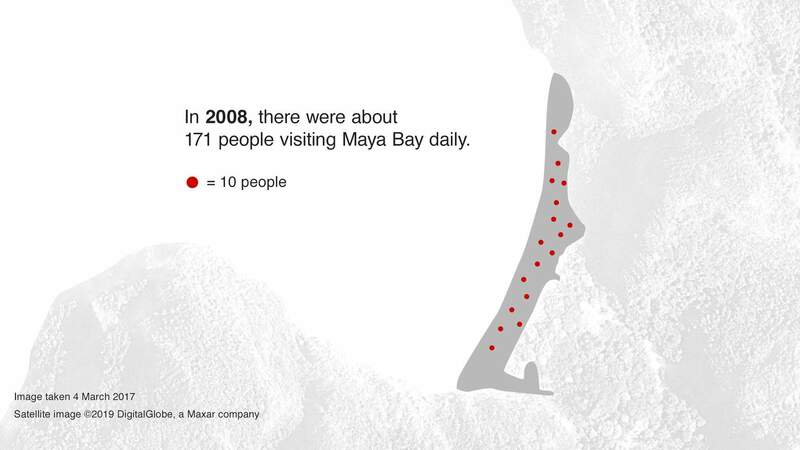 Authorities say they are committed to re-opening Maya Bay when they know what the true capacity of the beach is – that is how many people can sustainably visit on a daily basis. 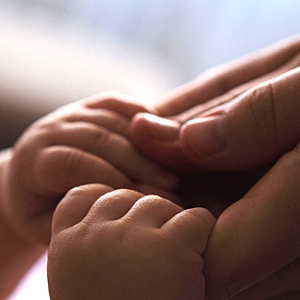 But for businesses, it's an unsettling time. 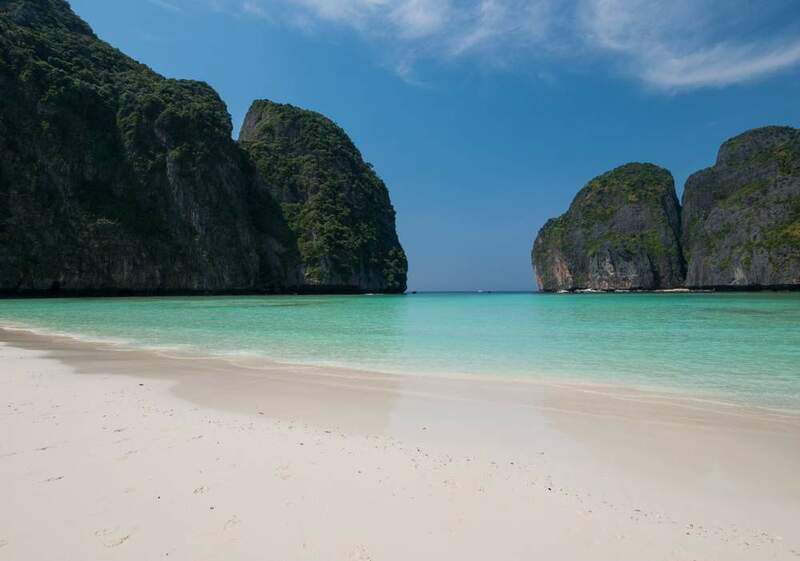 "We have to admit that tourists who come to Krabi and Phi Phi islands all dream of going to Maya Bay or 'The Beach'. Once they arrived and the short term closure was announced some of them cancelled the tours. 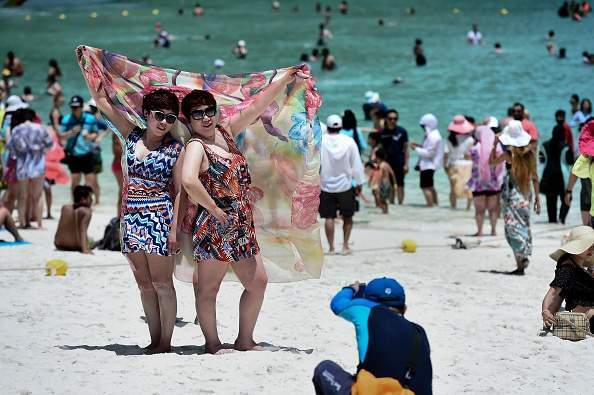 They couldn't go to the selling attraction," said Ekawit Pinyotamanotai, president of the tourism council of Krabi. 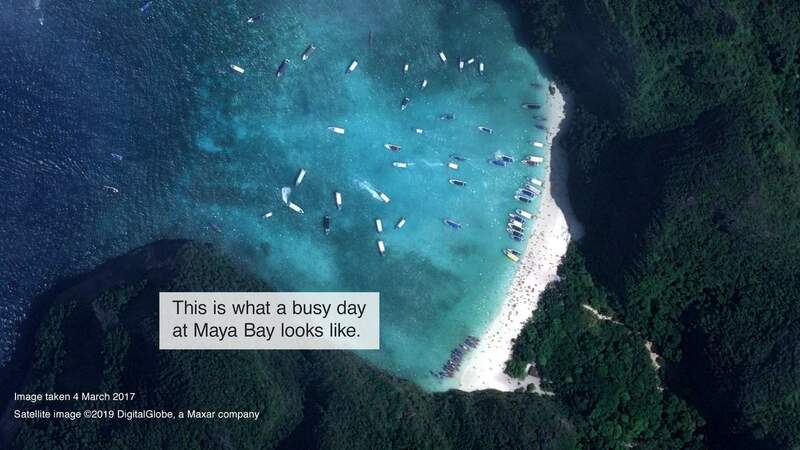 Despite its iconic status, Maya Bay is just one small beach. The damage to Thailand's waters from rampant tourism is a much bigger problem. 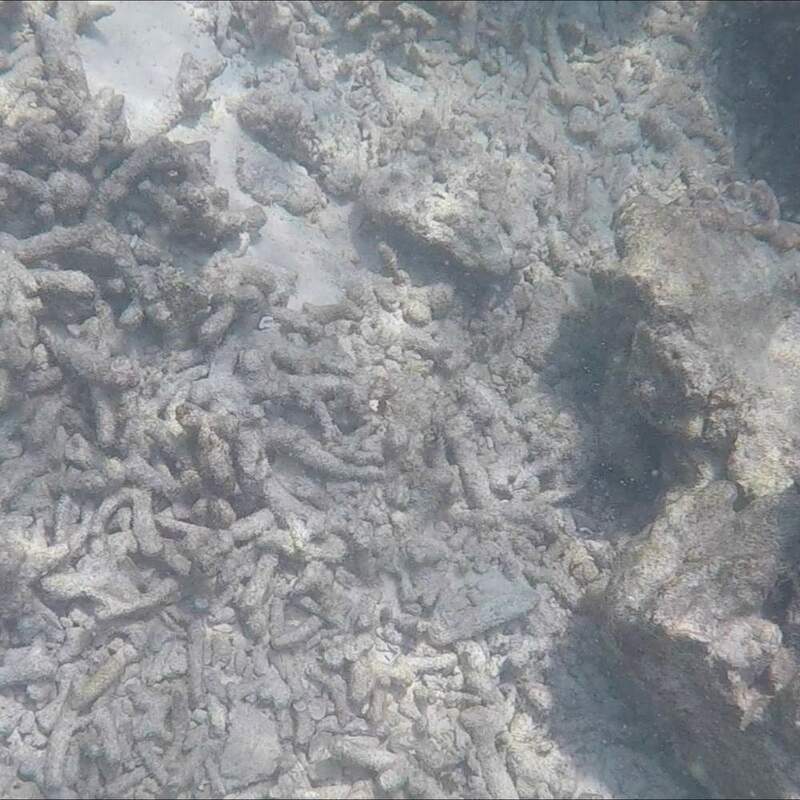 The total area experiencing coral reef damage in Thailand has increased from 30% to 77% in just one decade, according to Prof Thon Thamrongnawasawat. He blames polluted water released by beachfront hotels and plastic waste dumped into the ocean as the main causes. 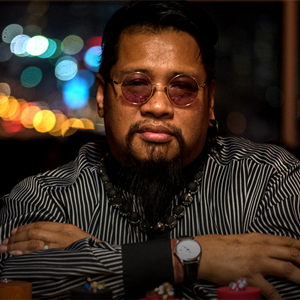 But for a nation so hugely dependent on tourist cash, it could also just be proof of how dire a situation has to get before action will be taken.